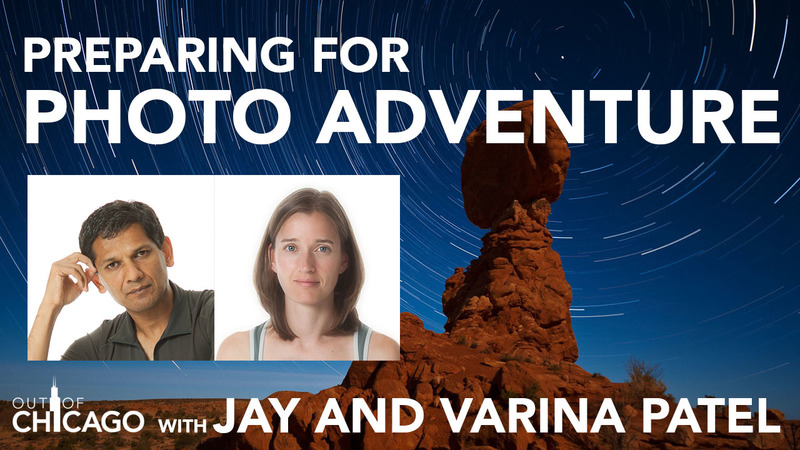 Jay and Varina have been leading photography workshops for more than ten years. They’ll be the keynote presenters at the Out of Moab Landscape Photography Conference in October and here they share their best tips to prepare for any photo adventure. Leveling Your Tripod from Visual Wilderness on Vimeo. How to Clean Your Tripod from Visual Wilderness on Vimeo.